Led by local historian Norma Gregory, with volunteers, the exhibition uncovers the hidden history of coal miners of African Caribbean descent from across the UK. Step through time to experience personal narratives from former members of the coal community, told through archived photographs, coal artistry and original mining objects on display in the Central Gallery stairwell space. 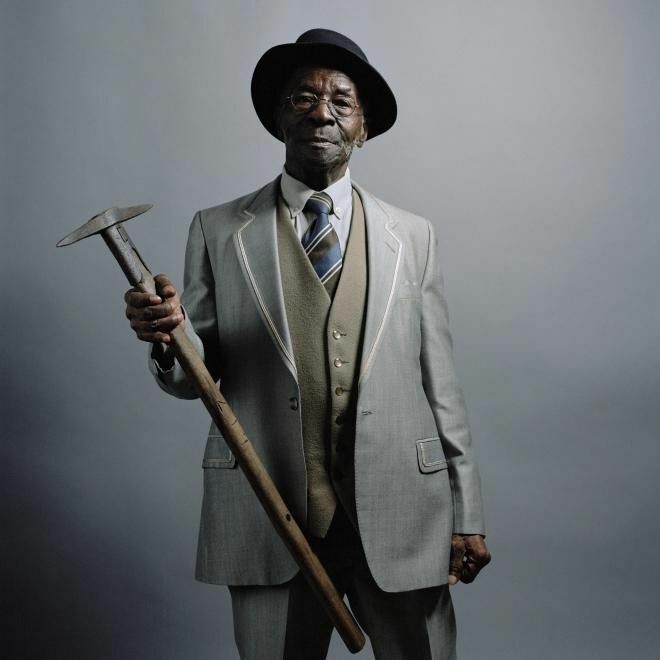 The exhibition will also feature a new commission of portraits of former miners taken by award-winning Nottingham based photographer David Severn. Digging Deep is a Heritage Lottery Funded (HLF) project by Nottingham News Centre.